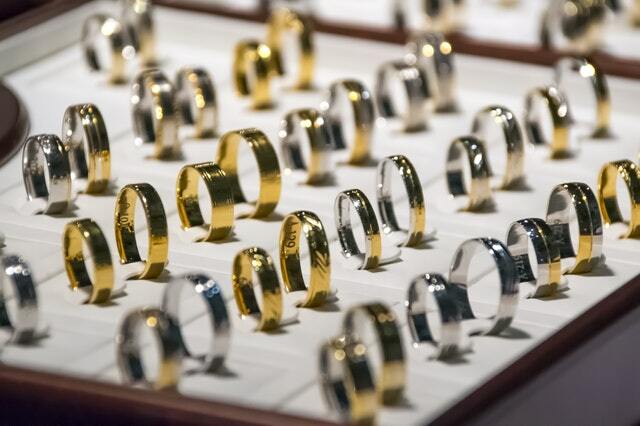 Keep your ring displays looking new with these helpful tips. Foam pad ring inserts and trays are the most common ring display jewelry shops use. They can hold many pieces, have an ergonomic design, and saves a lot of space. However, they might be a bit tougher to clean compared to necklace displays because of the nooks and crannies. Lint and dust are stubborn on velvet and suede too so you probably just want to replace them. Don't throw them out just yet though, you can still revive your dirty displays! Here are some helpful cleaning tips you might want to try. This is the simplest and easiest way to get rid of lint. If there's only a few dirt, you can use a piece to dab the surface until all the dirt is removed. If you are going to deal with a whole lot of dust and lint, you can create a ball of tape with the sticky side out, of course, then roll it around the tray. An office adhesive tape will do, but the larger packing and duct tapes are better. Remove hair and lint with dampened a rubber glove. 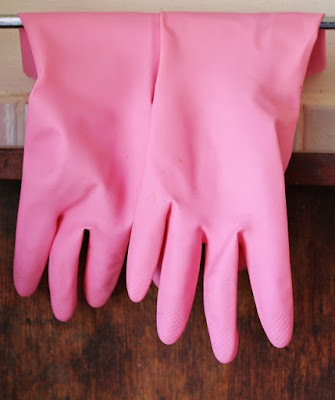 Put on the glove and run your hand on the surface and watch as it attracts hair. Simply rinse off it off with tap water when it's already covered with dirt, then repeat as necessary. 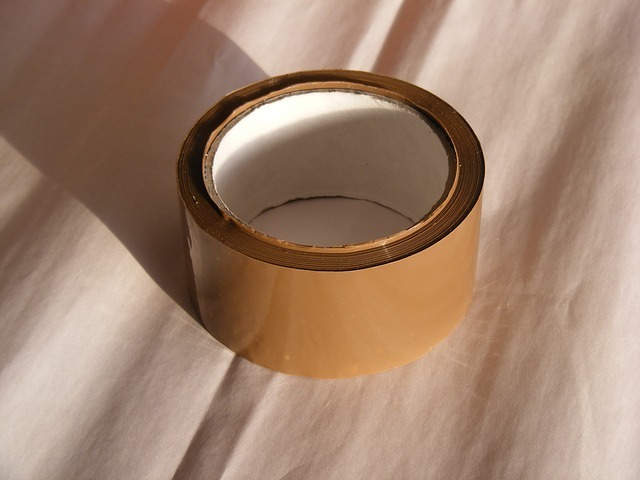 This is a good alternative if you do not like dealing with too much sticky tape. 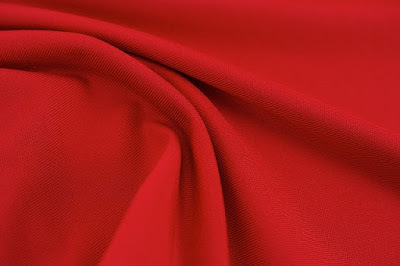 Dust and gunk are easily removed with a dampened cloth. All you need to do is to wipe them off the surface. Remember to use a lint-free cloth. Otherwise, you will make matters worse by adding more lint. Allow to air dry after you clean them or use a hairdryer on low setting. 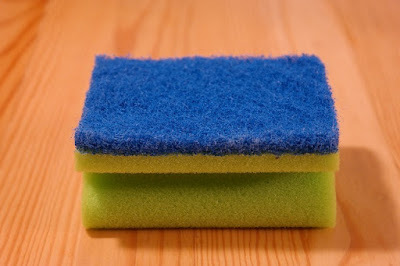 Use dish or paint sponges. As with a damp cloth, dish or paint sponges do wonders with removing gunk too. Simply rub on the surface and watch as the lint and dust stick to the sponge. They are inexpensive, you can find one in your kitchen, easy to clean, and will last a long time. Keep the lint rollers rolling. 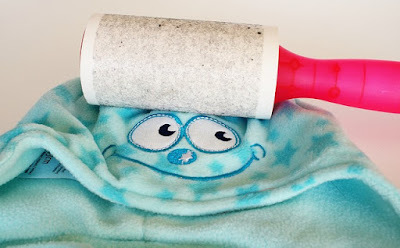 Remove lint with, yes, lint rollers! If it works well with clothes, it sure does work perfectly with suede or velvet jewelry displays. The only con here is that it cannot clean the corners and crevices. Lint rollers then are ideal to use after you use sticky tape, a rubber glove, or a paint sponge. 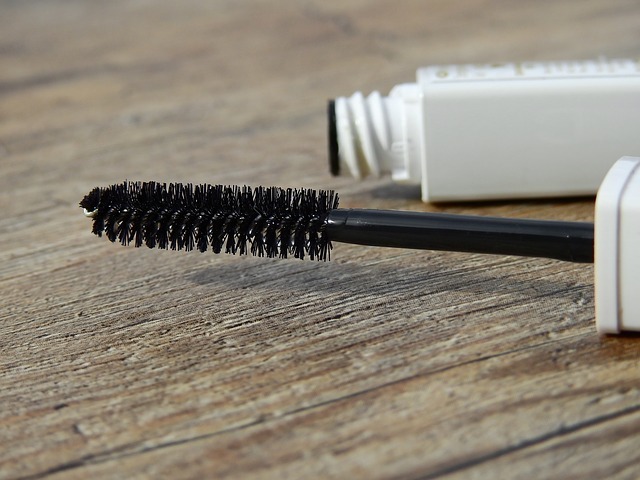 Don't throw away your used-up mascaras because you can repurpose the wands! The spoolie brush can effectively remove lint, dust, and hair on velvet and suede surfaces. Plus, they are small enough to clean corners and crevices. If you don't have any, your mom, makeup-obsessed sister, or beauty blogger girl friends probably have at least one mascara in their collection! Hope these tips help you with reviving your old ring display trays and inserts. If you know any other cleaning tips, feel free to share them in the comments below!